DVF has always been a Designer I Love and when I spotted her 2008 Resort and 2009 pre-Spring swimwear collection at Bloomingdales featuring Andy Warhol’s prints, I nearly lost my mind and maxed out my Bloomies card. 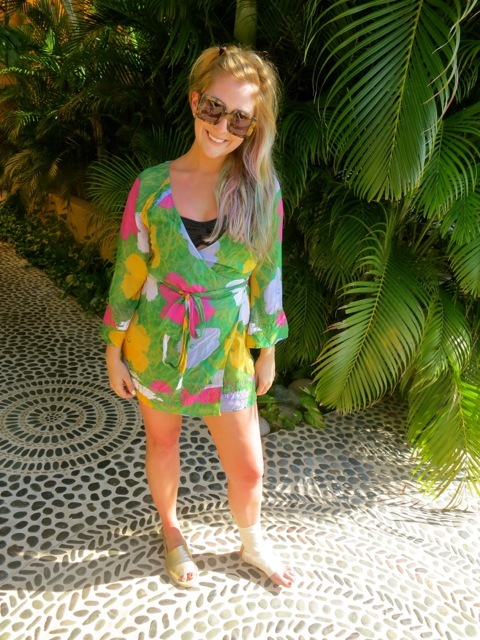 This coverup has been a staple in my closet for several years and when it came time to pack for Mexico this was a must. 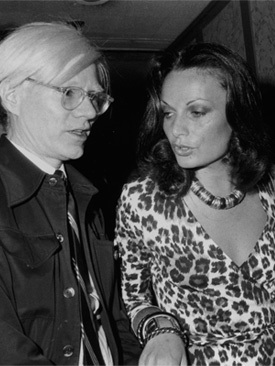 “Andy’s Pop colours and iconic images feel glamorous and right for the beach,” Diane von Furstenberg. 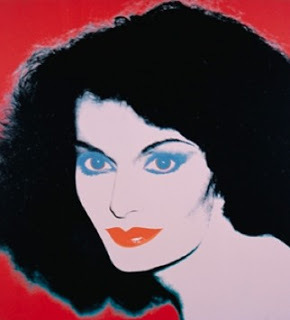 Andy’s portrait of Diane from 1974.